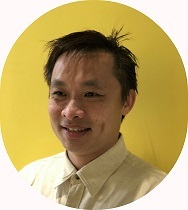 FEM looks forward to welcoming Aloysius Wong, Head of APAC Hub International Mobility, at Continental Automotive Singapore Pte Ltd to our opening panel discussion: How Will Global Mobility Look in the Asia Pacific Region in 2028? 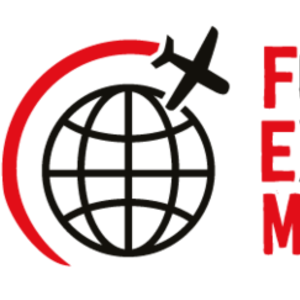 Aloysius has over 14 years’ experience in the Global Mobility industry, and we speak with him ahead of the FEM APAC Summit taking place on the 6th September. If you haven't already, there's still time to register to find out what's changing in your world. 14 years: 11 years in-house experiences and three years supporting expatriate individual income tax. The demographics of employees going out on assignment, expectations and mindset from individuals, new tools developed to track, monitor and manage assignment moves are some of the changes I have seen over the last decade. What do you think are the three greatest challenges facing Global Mobility professionals today? Why do you think (this issue) is such a challenge for Global Mobility and why is it important that the audience understand more about the debate? We are at a cross-roads in APAC where Mobility 10 years ago was not the same as it is now, and in 2028. I think we can expect more changes in the ways of working, as well as technology playing an even more key role in how companies manage their mobility policies, processes and even their talents. What is the one message you hope delegates take away from your session? Change will happen without a doubt - and so how well one is prepared - and can adapt to the changes will be key in the future. I think everyone who is involved in Global Mobility in the next decade!